NOTE: Applications must be submitted every year for potential students to be considered for the lottery. 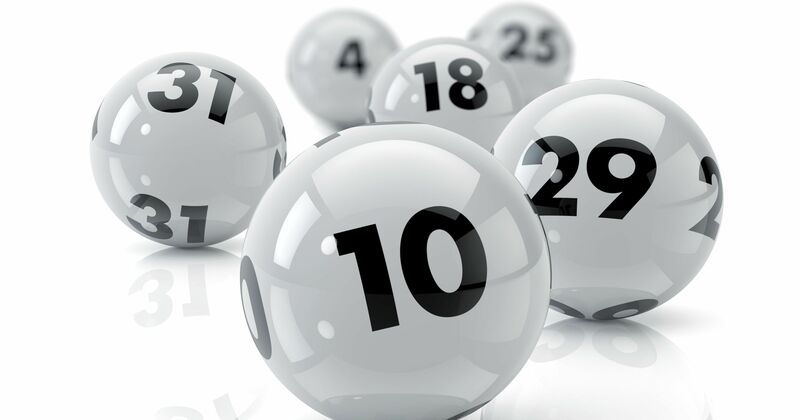 Applications from a previous year cannot be used in the next year’s lottery. In the 2014-2015 school year Santa Fe South had 1507 students, Pre-K – 12th grade. In 2015-2016, the student body population exceeded 2000 students, and in 2016-2017 over 2400 students were served, a 60% increase in enrollment. Even through this recent addition of available seats, the waiting list continues to grow. Therefore, it is paramount that parents who would like to send their child/children to Santa Fe South fill out the application completely and return it with all other required documents PRIOR to the lottery taking place, which begins in March of each year. Once a child is accepted into Santa Fe South, the parents will be notified as soon as possible. The parents will work with the school counselor at the specific school site to insure all necessary enrollment forms are submitted to SFS prior to the first day of class. If you do not have an email account here are some instructions on how to create an email account.